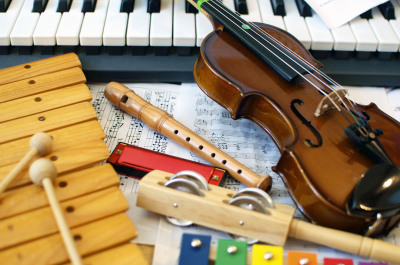 Music Classes for all Ages, Levels, and Learning Goals! People take Music for many different reasons from just having fun to wanting to pursue music as a career. We offer it all. Or want something else you don't see, just let us know! 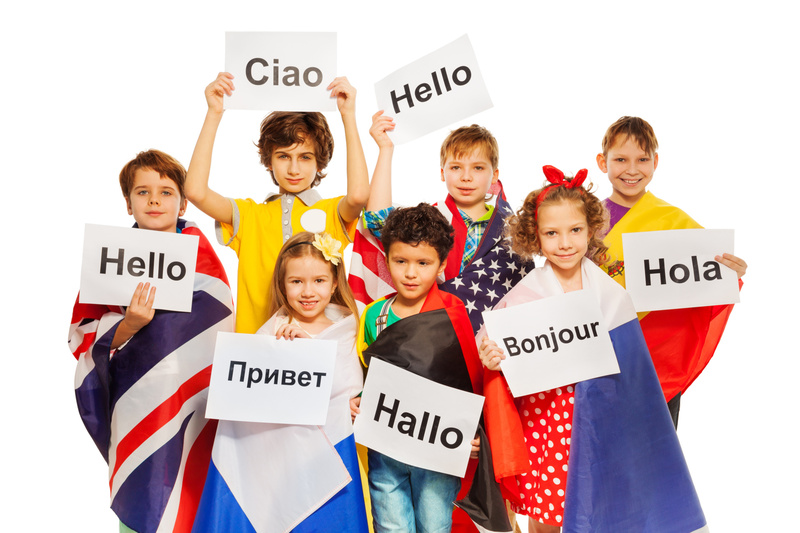 We are dedicated to finding the right teacher and the right type of class for each student. Individual or Group Music Lessons, You Decide! 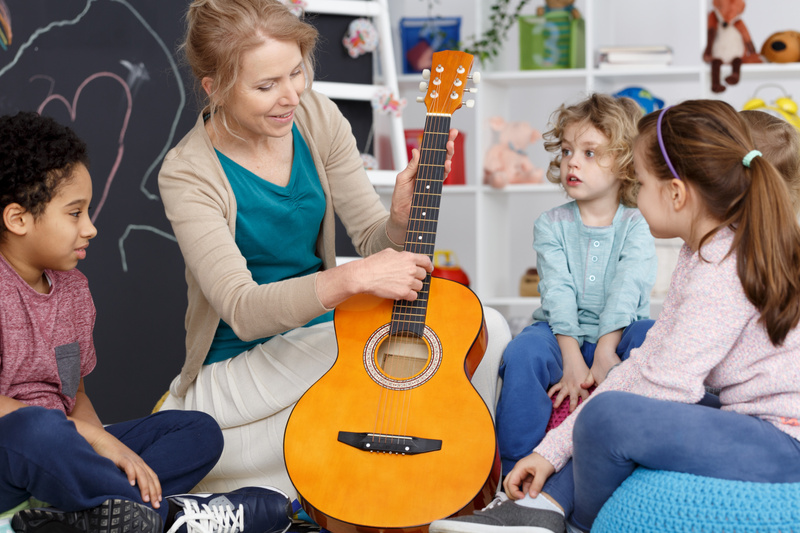 Group lessons are another option for learning about Music in a more relaxed environment. Great to get a sense if kids will like it. One on one learning allows you to go at your own pace and gives you individual attention. Toddler Music, Time for Kids and Parents! 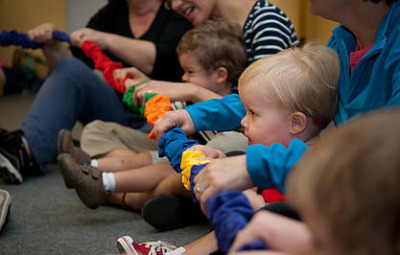 Toddler Music is a great way to spend quality time with your child while expanding their minds! Children learn through movement and fun. 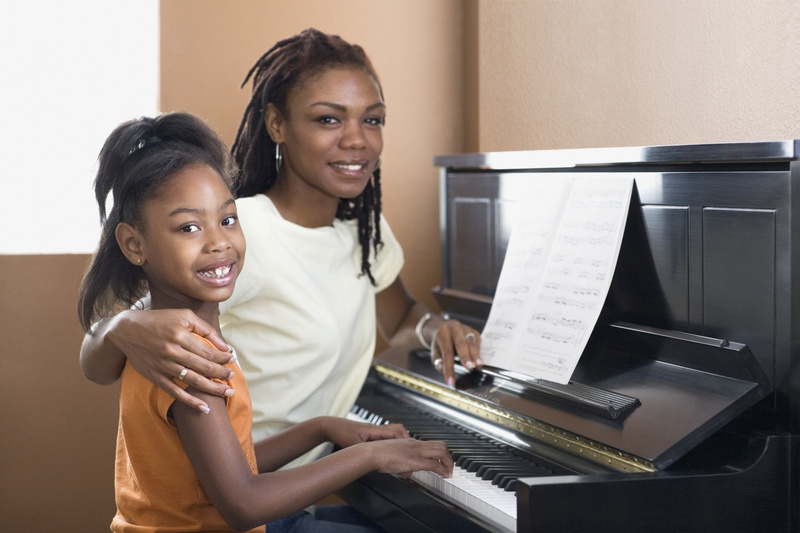 Learning Rhythm can help children throughout their life. Recommendation is between 9 months and a year of age. 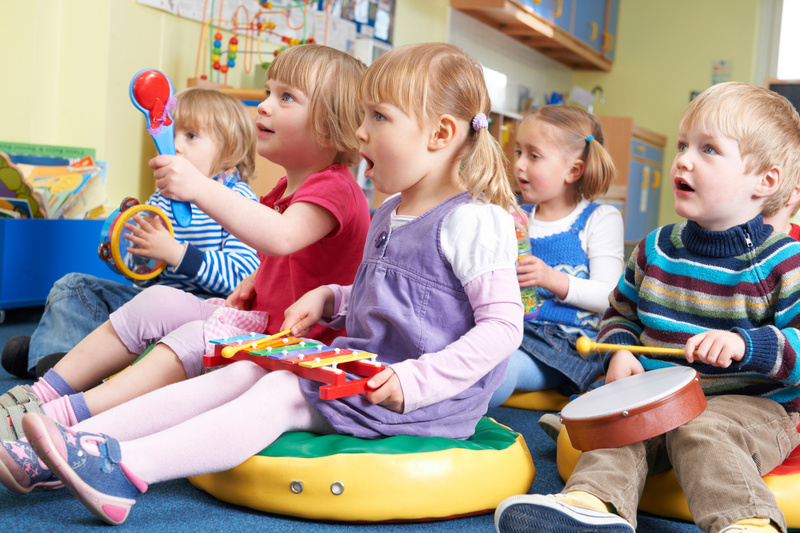 Music and learning go together!